There are some brands for me that I just trust and love so much that I just know my friends and family are going to love them as well. 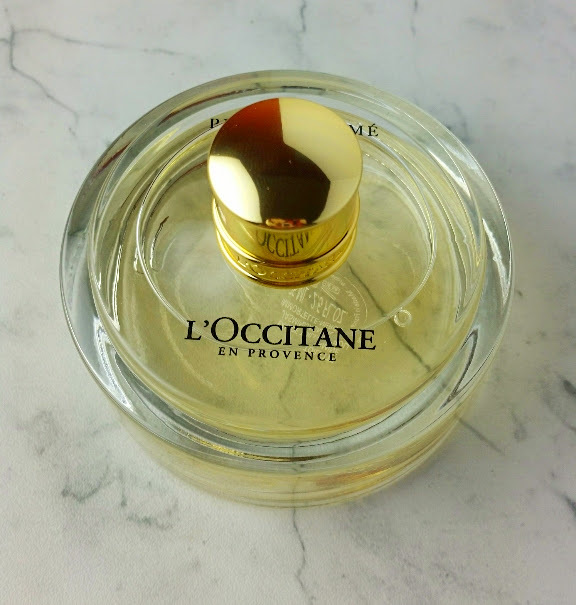 L'Occitane is one of those brands! 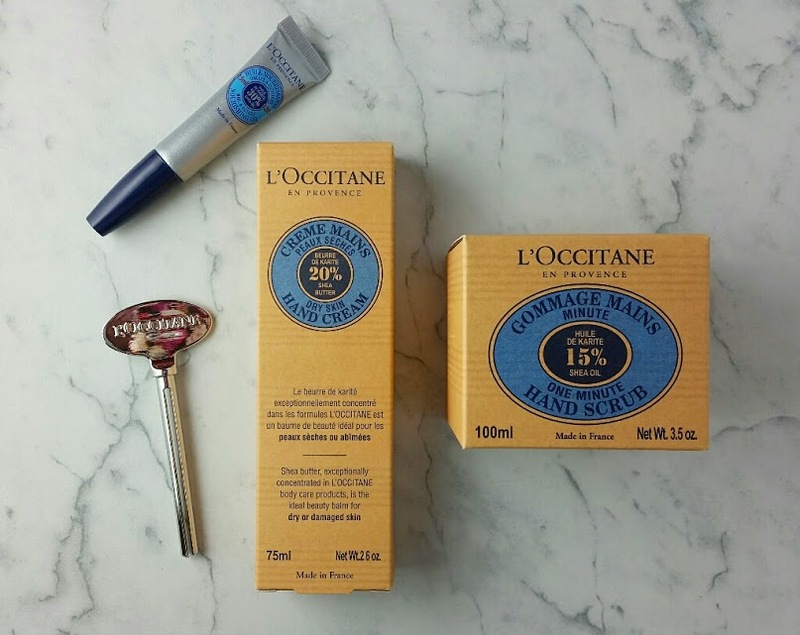 I've been using L'Occitane products for years now and it is extremely rare there is any product I don't love. For someone sensitive to scents and perfumes, it's refreshing to have a brand that has perfumes and scented products that I can actually wear without sneezing! A lot of their holiday sets just make me think of great gifts for friends, in-laws and sisters. One thing I love is that they make it holiday shopping so easy! 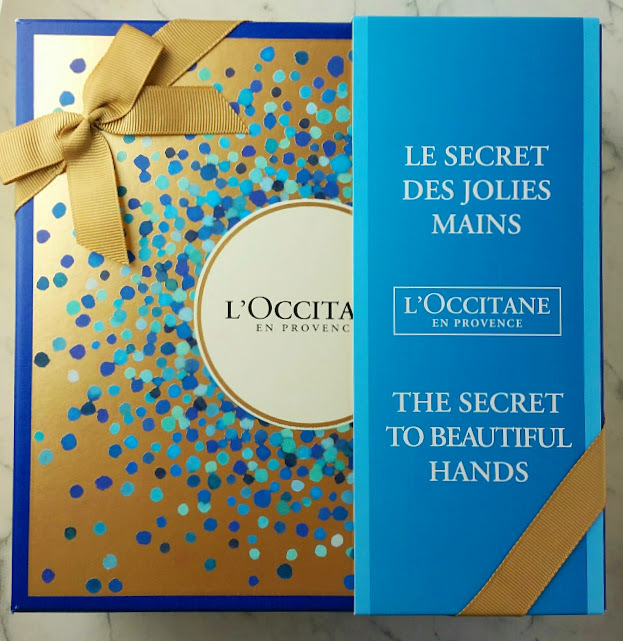 They have some great gift sets that are ready to go for you and contain some L'Occitane favorites. I also love that their packaging is always beautiful and it can save you some wrapping as well! The set retails for $60 and contains hand cream plus a magic key to get every drop out, hand scrub, cuticle oil. For fragrance lovers, there are two amazing new scents. 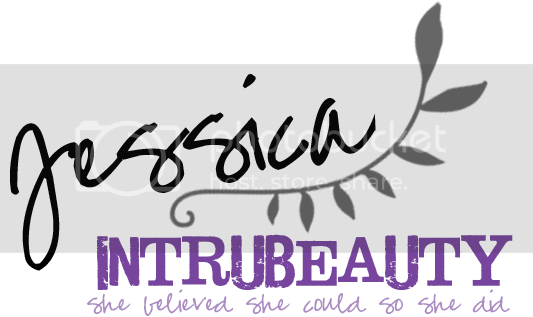 One is Pamplemousse-Rhubarbe and the other is Jasmin-Immortelle-Neroli. Each retails for $62 and is 2.5 fl oz. Both fragrances come in the same type of perfume bottle. The grapefruit one has a slight pinkish orange tint while the jasmine one appears more yellow. A spicy fragrance imagined by pastry chef Pierre Hermé, combining the scents of Grapefruit and Rhubarb. The grapefruit includes the slightly bitter, white inner skin – its character underlined by the green and crisp aromas of Rhubarb. This beautifully balanced note is soon ruffled at its heart by sensual, piquant spices. In this original composition, woody notes of Cedar conjure up the sensation of mischievous Grapefruit cutting through the tartness of Rhubarb stalks. Floral and absolutely feminine,the jasmine scented fragrance of pastry chef Pierre Hermé balances the white notes of gardens at dawn with the gold of a flower that still flourishes throughout the Corsican maquis. What is your go to never fail brand for holiday gifts? Comment and let me know, I'd love to hear from you!